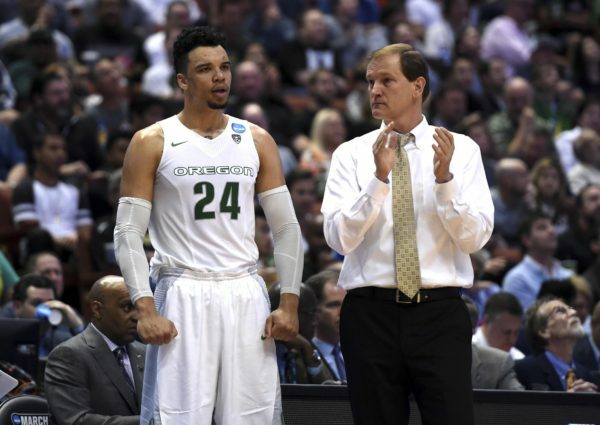 Dillon Brooks isn’t walking through that door, Oregon! Well.. actually, he is. So if you came here looking for analysis full of hand-wringing and questions about what is wrong with Oregon after its beatdown by the hands of Baylor earlier this week, look elsewhere. There is no shame in losing a road game in Waco without your best player and against a team that should never have been considered “unranked” anyway. There is no point in running through the numbers because it is just easier to say that Oregon played its worst offensive game since 2013 and 0.82 points per possession won’t even beat Dartmouth, much less Baylor. To his credit, Altman was the first to admit how poorly his team played Tuesday, but the outcome of the game isn’t the problem inasmuch as some of the holes that Baylor exposed in the process. The most glaring issue is the team’s obvious lack of depth without Brooks in the lineup. Only seven players received more than 10 minutes of court time and it is obvious that potential rotation pieces Kavell Bigby-Williams and Keith Smith are not yet ready. Without Brooks, this leaves the Ducks undersized and inflexible defensively and forces Altman to heavily rely on freshman guard Payton Pritchard and seldom-used big man Roman Sorkin. Both are useful players but the Ducks are likely better off with them serving as complementary pieces rather than core rotation guys. It is also somewhat disappointing that Chris Boucher hasn’t yet taken the leap, although It is also worth remembering that he has only been playing organized basketball since 2012. Through two games, Boucher has looked a lot like the same player he was last season, which isn’t a bad thing when you consider his offensive efficiency and shot-blocking ability. But he was also maddeningly inconsistent last season, a player who still disappears offensively at times, doesn’t pass, struggles with foul trouble and doesn’t rebound nearly as well as he should. 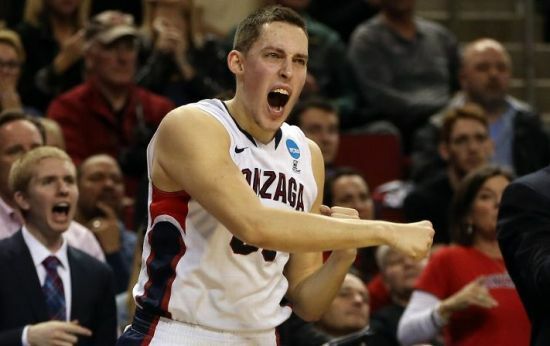 Against teams like Army, he can go for 14 points and eight rebounds without breaking a sweat; but for Oregon to ultimately win a National Championship, Boucher needs to do better than two rebounds (zero offensive) against quality opponents. The point guard job is less about whether a hole needs plugging and more about which plug fits that hole best. Pritchard and returning starter Casey Benson have split minutes as the primary ball-handler through two games and most teams in the Pac-12 would kill for a duo like that. But it will be interesting to see how that time-sharing arrangement progresses because each player brings a distinctly different skill set to the table. Benson hasn’t done anything this season to lose his starting spot, but Pritchard is the more talented (and turnover-prone) offensive player. Once Brooks returns, either Benson or Dylan Ennis will be headed to the bench, only making things more interesting as Ennis can play point guard as well. The sample size is admittedly small, but the most logical solution for Altman is to use Benson as the steady hand and let the better shooters, Ennis and Pritchard, provide scoring punch off the ball. Oregon has no time to lick its wounds as undefeated Valparaiso comes to Eugene tonight. The Crusaders are better than your average mid-major but this is still a chance for the Ducks, even without the services of Brooks for another night, to flex their muscles and prove they are a capable team regardless. It’s an all-too-familiar story: Several of college basketball’s most promising mid-majors – potential bracket-busters that made mincemeat of their conferences during the regular season – bulldoze their way into March, only to see their dreams of an NCAA Tournament appearance crushed during Championship Week. Nice to know ya; enjoy the NIT; better luck next year. 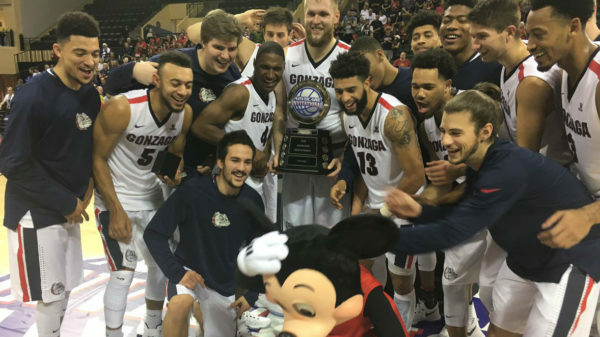 In fact, of the 11 conference tournaments completed so far in 2016, only one top seed (Chattanooga) has managed to clinch its league’s automatic bid. Luckily, for a few of the unfortunate champions, this season may offer new hope. An exceptionally weak bubble, combined with some strong Other 26 resumes, has enabled several teams from non-power conferences to remain in the at-large conversation. In the spirit of election season, let’s allow these candidates to state their cases leading up to Selection Sunday. The At-Large Argument. Advanced metrics love the Shockers more than any other team on the bubble, and it’s not close. KenPom currently ranks Wichita State #11 in the country – ahead of Miami (FL), Arizona and Xavier, among others – thanks in large part to its second-ranked adjusted defensive efficiency. Sagarin is not quite as high on Gregg Marshall’s group, but he still ranks the Shockers among the top 25. For the sake of comparison, fellow bubble comrades Syracuse and Ohio State do not fall within the top 40 of either ranking. On top of that, the Shockers are a classic example of a team the NCAA Selection Committee might – and perhaps should – judge differently now that they are at full strength. Three of Wichita State’s eight losses came without All-American Fred VanVleet, who missed four games in late November with an ankle injury. In two of those losses, the Missouri Valley champs didn’t have starting center Anton Grady either, who suffered a nearly career-ending injury against Alabama – a game they lost by just four points. There were other injuries, too. 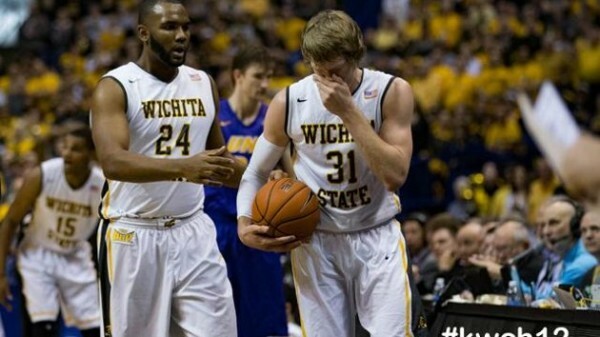 Now healthy, Wichita State seems to be a genuinely better basketball team. Oh, and did we mention that non-conference victory over Utah? You can look in the back if you wish, but the Valparaiso bandwagon is just about standing room only at the moment. In mid-November. Imagine what it might look like by March. 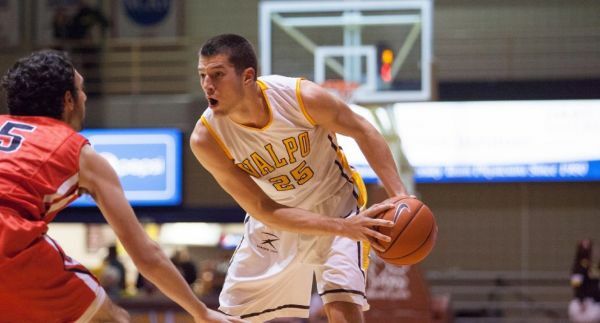 There’s good reason, of course, for all the Valpo love, as the Crusaders can check off just about every box there is on the dangerous mid-major checklist. Veteran team? Check. Valpo returns 10 of 11 letterwinners from last season’s 28-6 squad, including 98.3 percent of its minutes played and 98.8 percent of its scoring. Been there before? Yup. The Crusaders had a chance to upset Maryland (as a No. 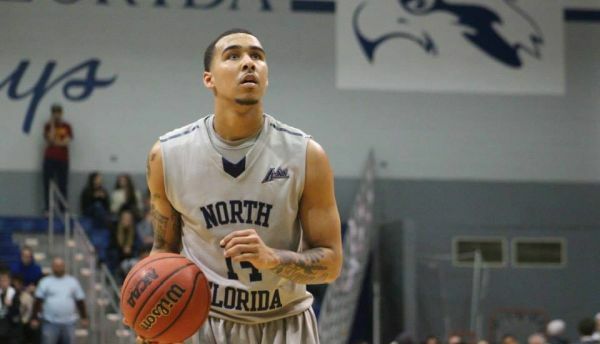 13 seed) late in last year’s NCAA Tournament before eventually falling, 65-62. It was Valpo’s ninth trip to the NCAAs since 1996. Star player? How about 6’9” junior Alec Peters, who was 13th nationally in three-point percentage (46.7%) last season and finished in the top 100 nationally in scoring, field goal percentage, free throw percentage, and three-pointers per game (and finished sixth in the Horizon League in rebounding).